Want to increase your brainpower? Check out these memory-boosting tricks. "Aerobic exercise is the number one thing you can do to improve memory," says Cynthia R. Green, Ph.D., co-author of Brainpower Game Plan. "Numerous studies show that getting your heart rate up benefits brain health and increases attention span." 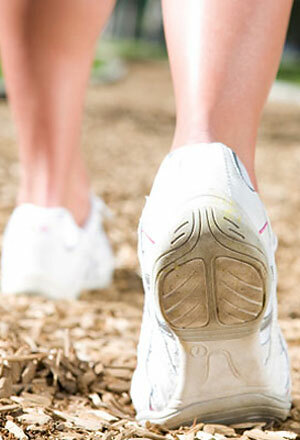 Even if your schedule is packed, take a brisk walk with a friend instead of chatting on the phone. Or walk to the store instead of driving.